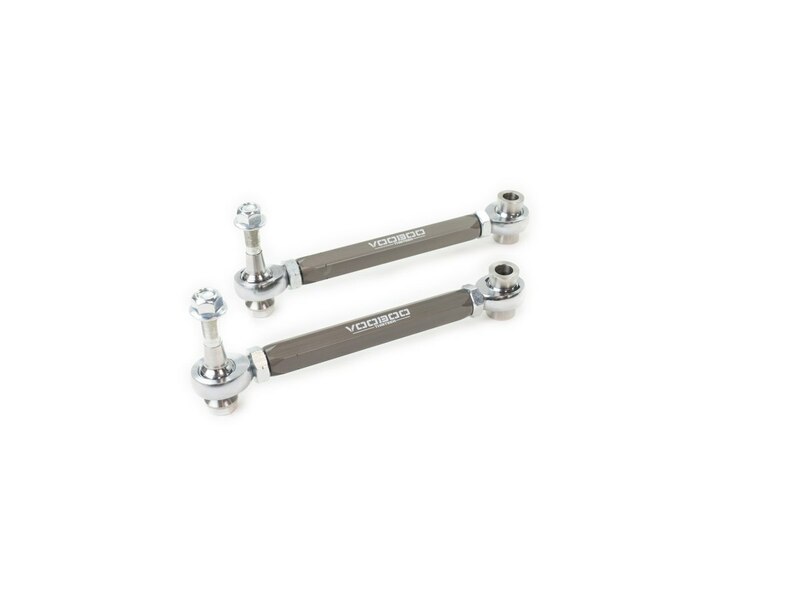 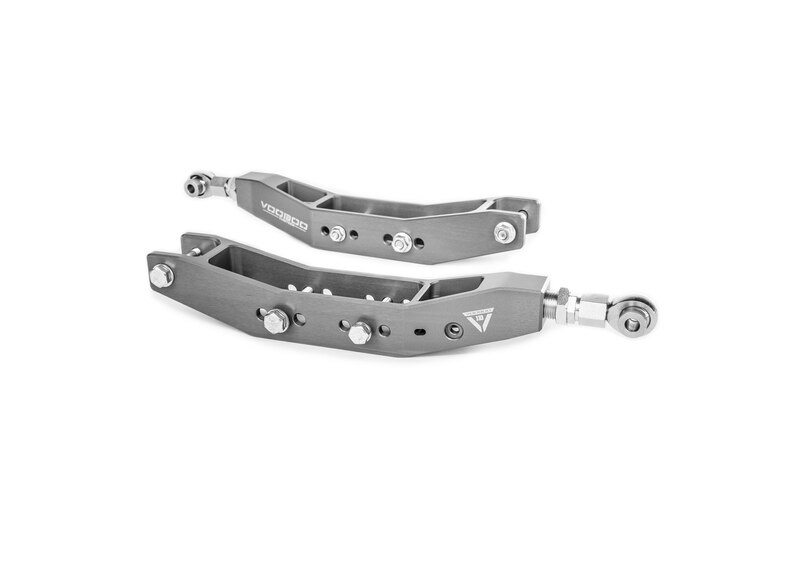 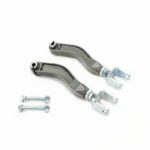 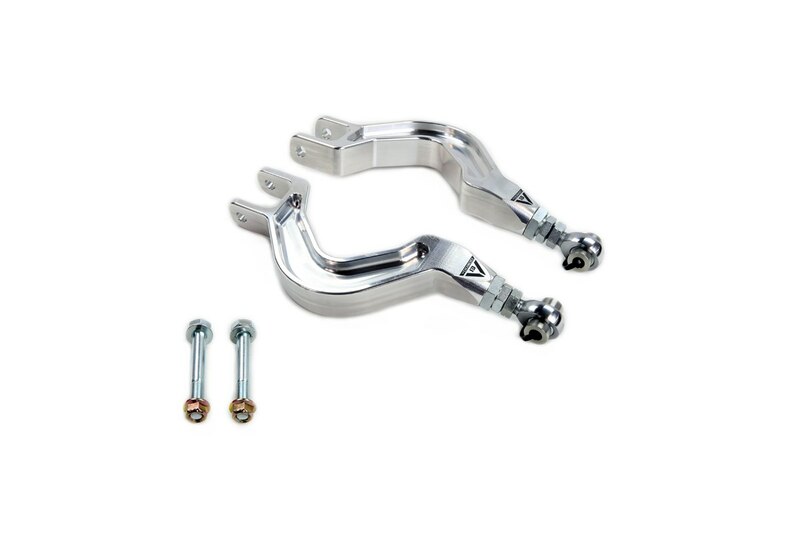 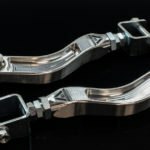 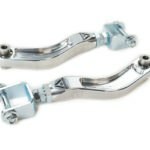 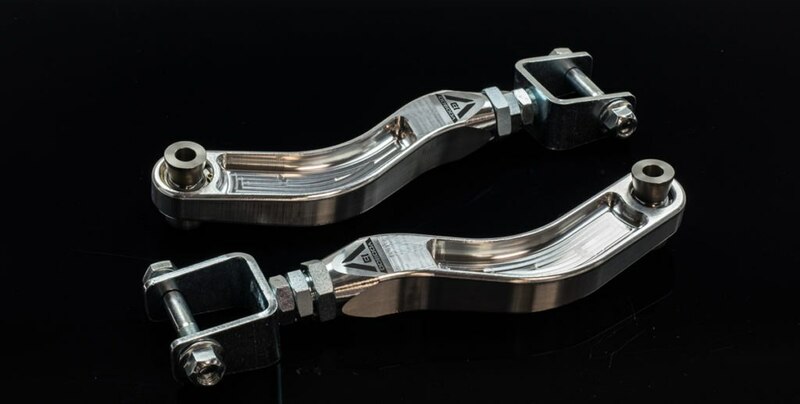 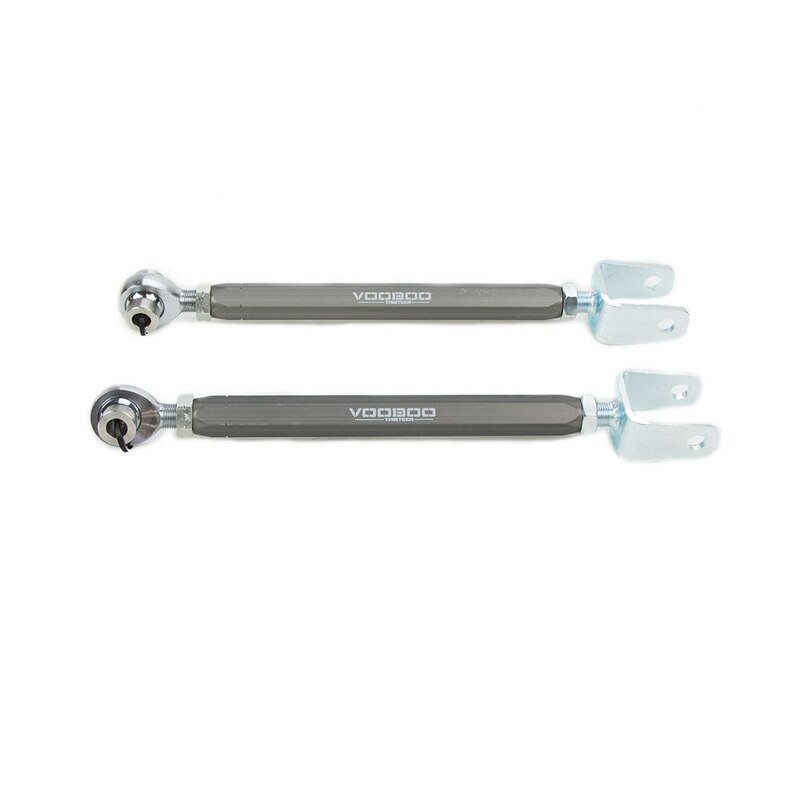 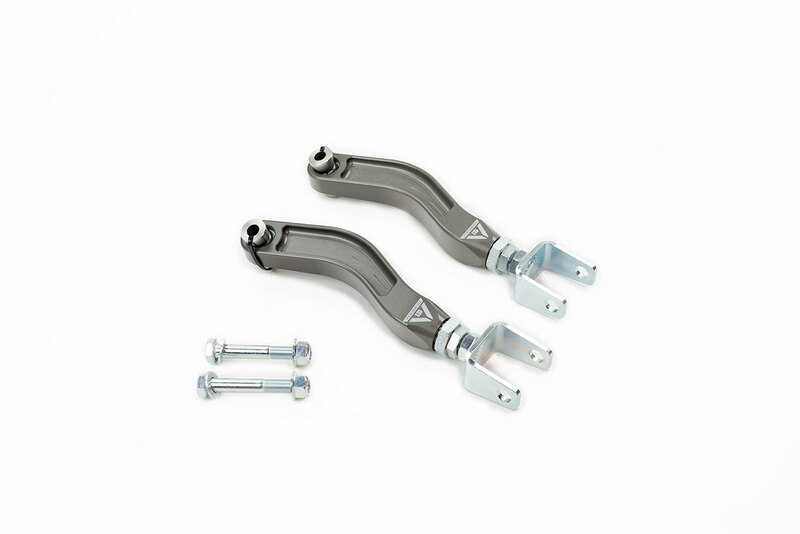 Voodoo 13 adjustable Trailing Arms for the Toyota 86 gives you the adjustability to optimize your vehicle’s handling under conditions such as hard acceleration, braking and launching. 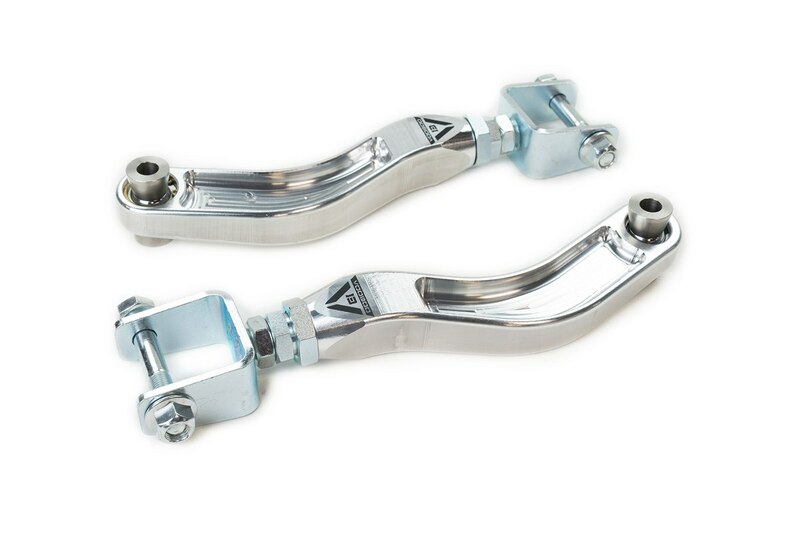 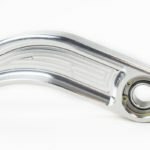 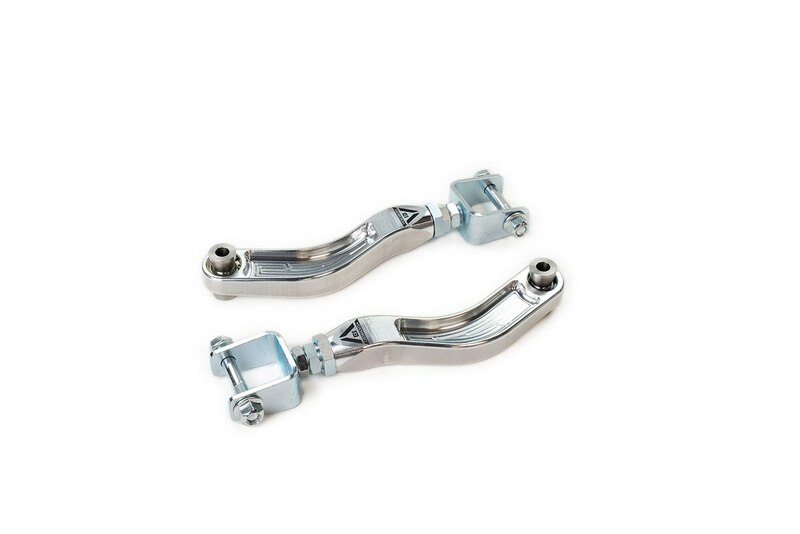 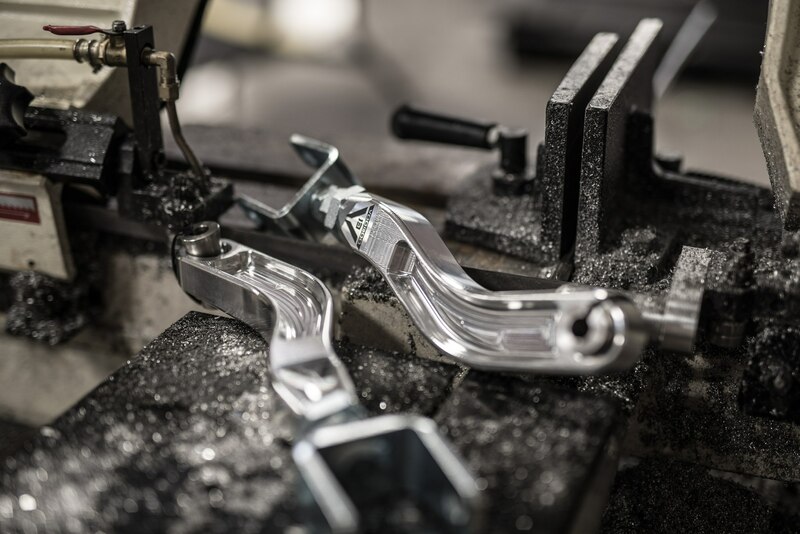 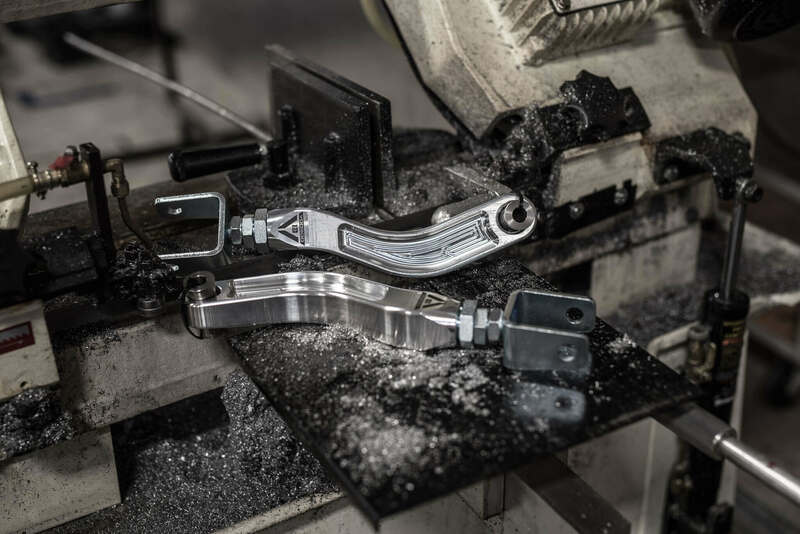 Our arms are engineered and designed for high performance street and race vehicles. 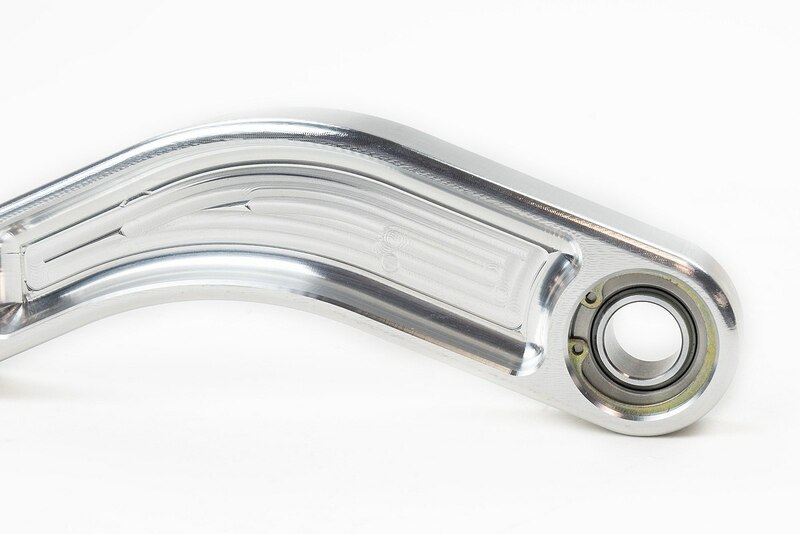 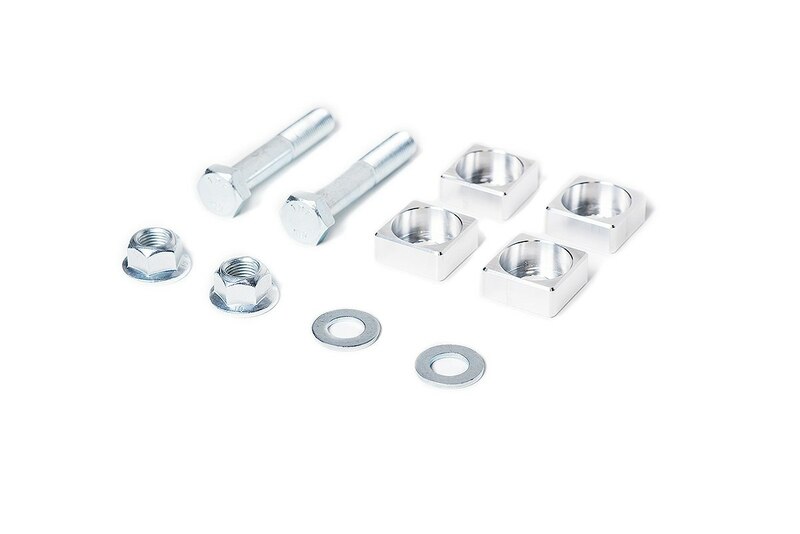 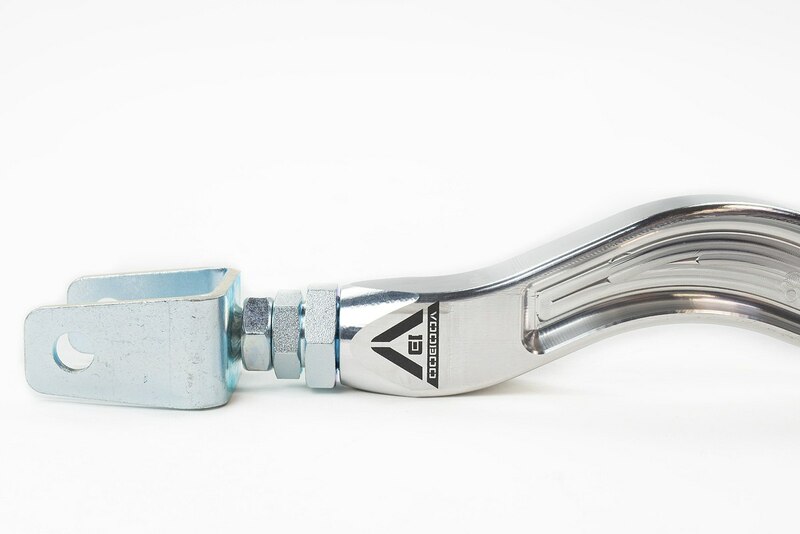 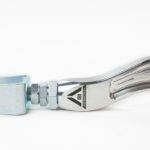 They replace the soft rubber OE bushing with a rigid spherical bearing for increased handling and performance, but sacrifice noise and comfort.